Topeka ? 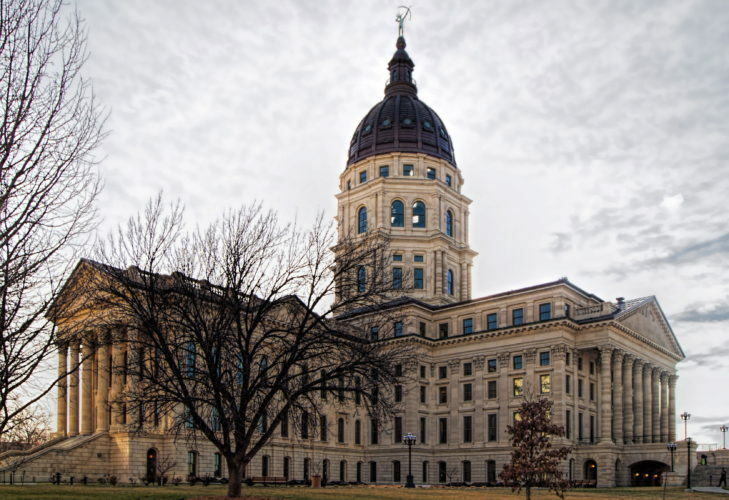 The Kansas Supreme Court’s newest justice will be sworn in at the end of the week. 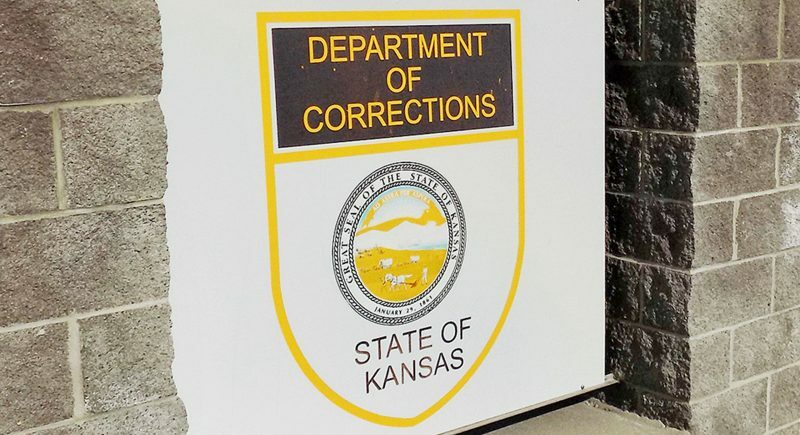 The ceremony for Justice Nancy Moritz Caplinger is scheduled for 2 p.m. Friday, during a special session of the court at the Kansas Judicial Center in Topeka. 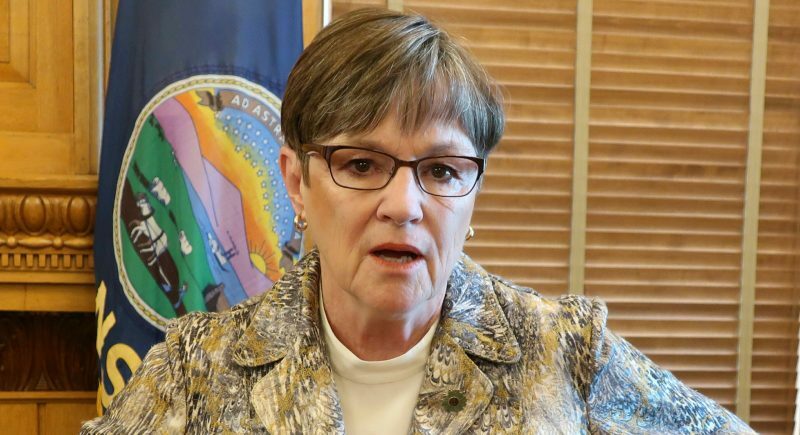 Caplinger will fill a vacancy created by the August retirement of the Chief Justice Robert Davis, who died one day after stepping down from the bench. 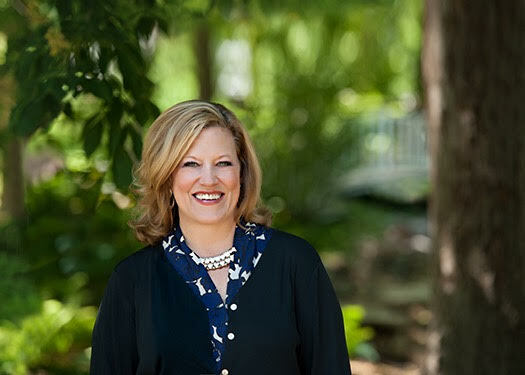 Caplinger has been a judge on the state Court of Appeals since 2004. She’s also a former assistant U.S. attorney and the coordinator of appellate cases for the U.S. attorney for Kansas. Davis’ retirement automatically elevated Justice Lawton Nuss, the court’s next senior member, to chief justice.